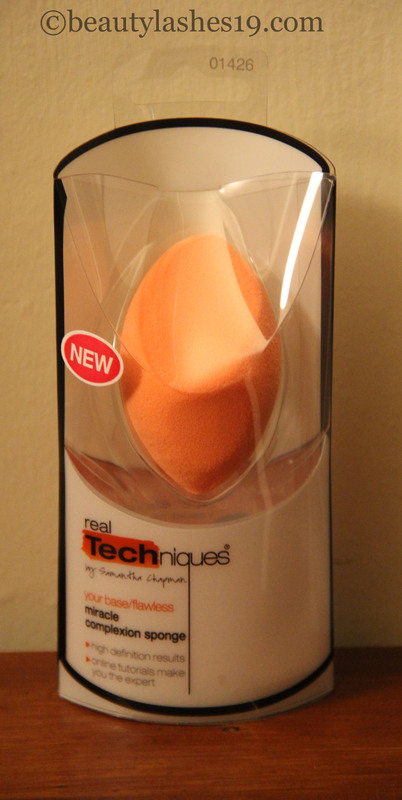 If you are looking for a relatively inexpensive alternative to the beautyblender sponge, this is a great option.. 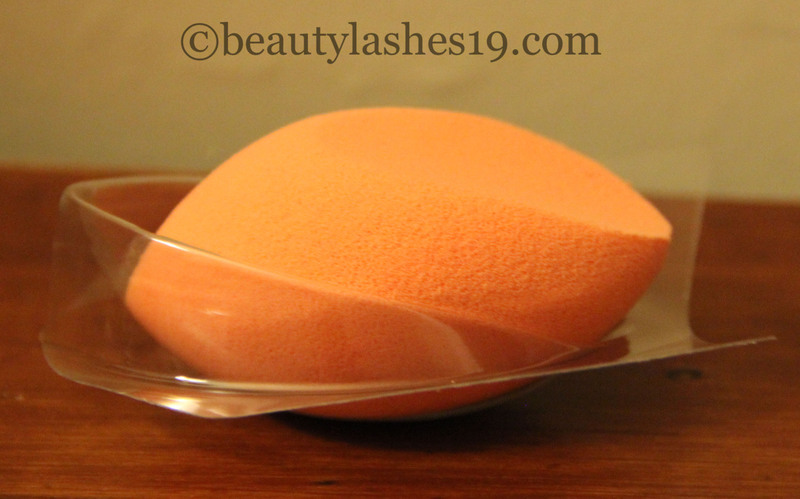 It is the Real techniques Miracle complexion sponge.. Priced at $6, it is an excellent value for money.. I have two of these and love them.. These pictures were taken without wetting the sponge.. The sponge swells up to twice its size when soaked in water..
Rinse the sponge in luke warm water till it swells up.. squeeze out excess water from the sponge.. I then dab on foundation using the Real techniques buffing brush and buff in into my skin.. It is at this stage that I dab my foundation with the RT sponge.. 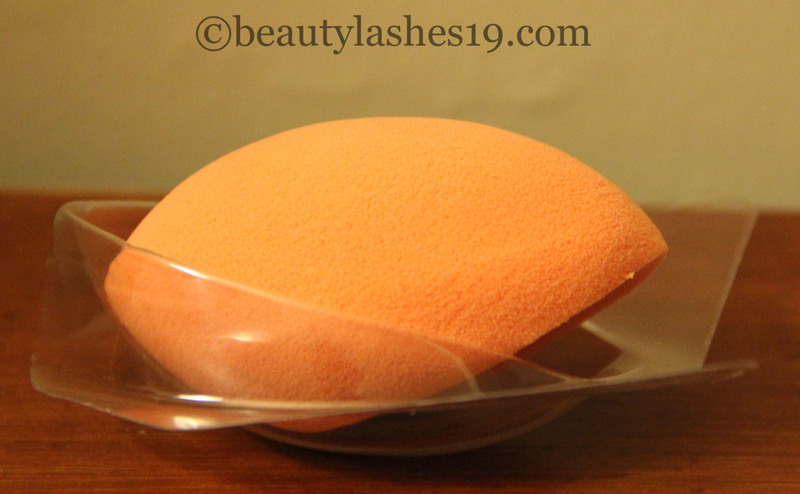 The sponge somehow makes the foundation blend into the skin and gives a more natural finish.. removing any cakey-ness or powdery-ness.. 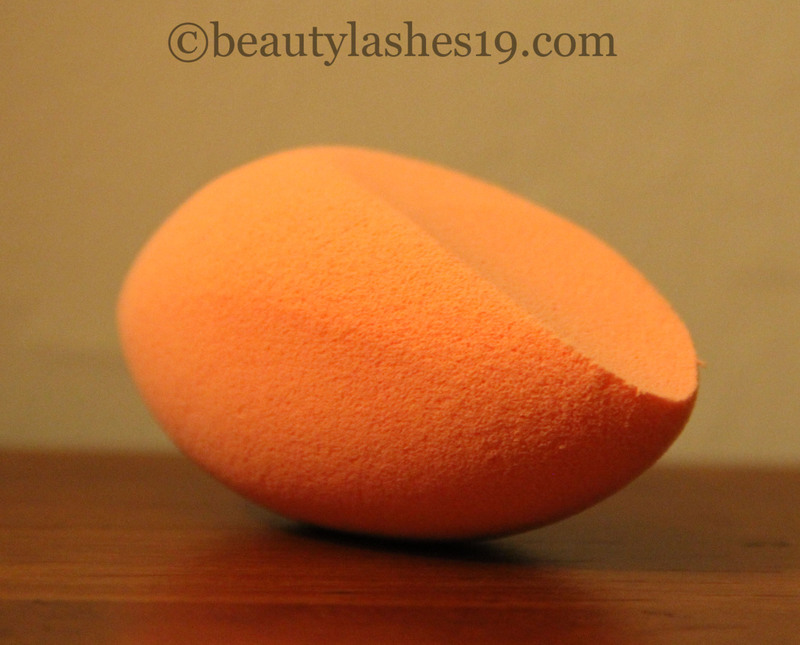 If I am using a light concealer under my eyes (for a highlighted look), I once again use this sponge to give a more blended look.. The cuts on the sponge are perfect for different areas of the face – corners around the nose, under the eyes, larger areas of the face, etc.. Overall, I would highly recommend this especially if you are struggling with cakey-ness.. I haven’t tried washing them though as they are pretty much clean since I use this after using a brush for applying & blending the foundation.. Will need to test that out..